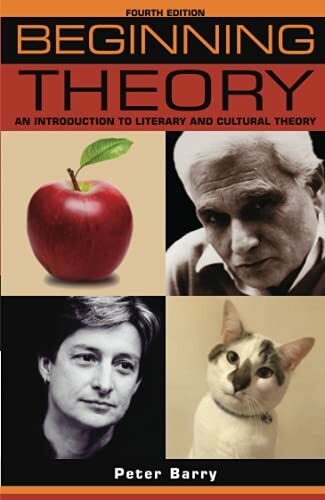 An introduction to literary and cultural theory for beginners. 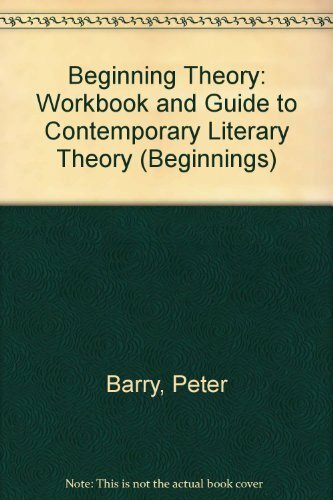 The emphasis is on "theory in practice" with exercises and questions to help the student understand the methodology and practice of literary theory. 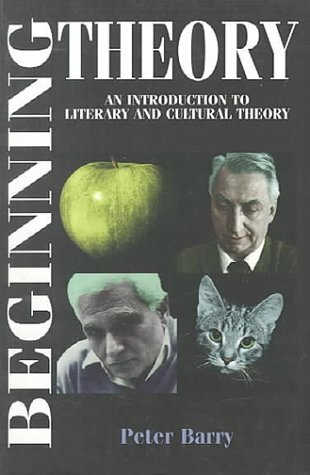 Topics covered include: liberal humanism; Marxism; new historicism; cultural materialism; postcolonialism; feminism; queer theory; structuralism; postmodernism; stylistics; psychoanalytic theory.